A legend has returned. 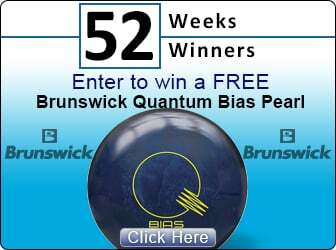 The Brunswick Quantum Fire Pearl! The Fire Quantum uses a pearl formulation of the new PK 2016 coverstock. This coverstock will get through the heads with ease and create a strong, angular backend reaction. 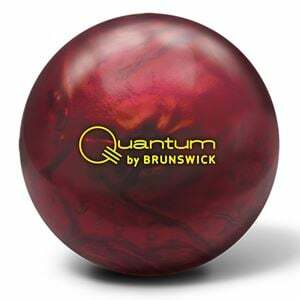 The Quantum Mushroom High RG core is a replica of the original Quantum core. Each weight features a unique core shape in order to control differential and ensure the same reaction from all weights. Designed for optimum performance on medium-heavy oil conditions, the Quantum Fire will stand above all others.